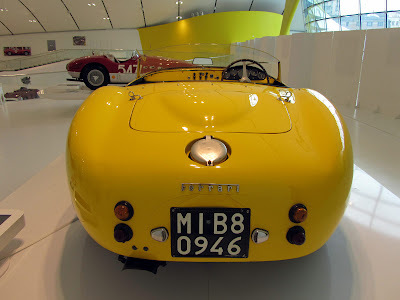 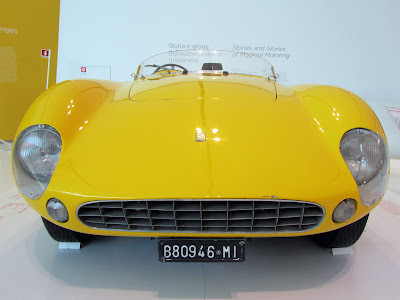 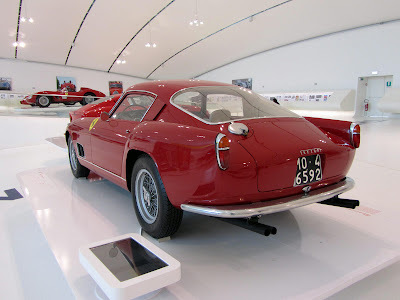 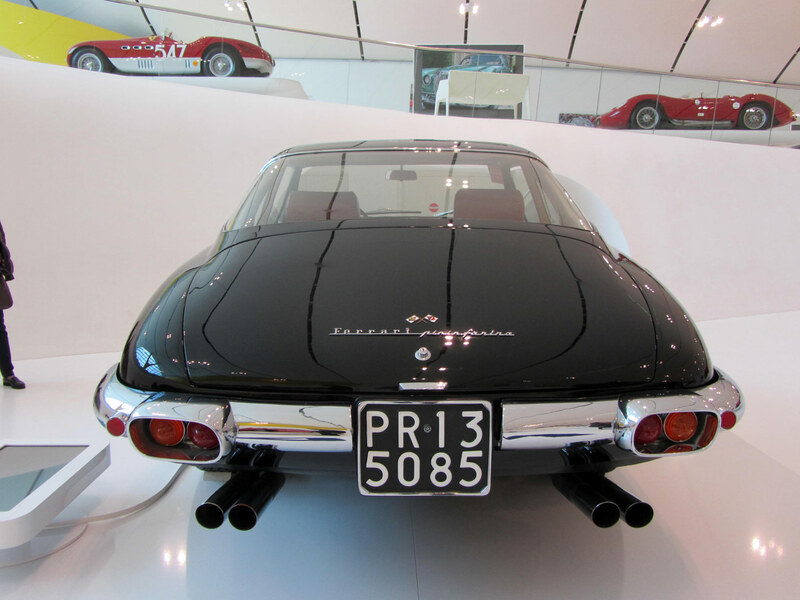 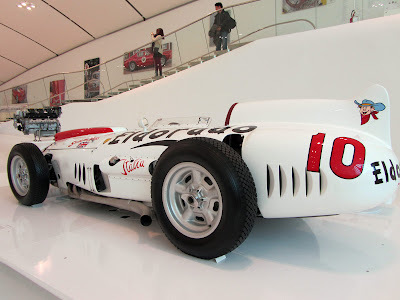 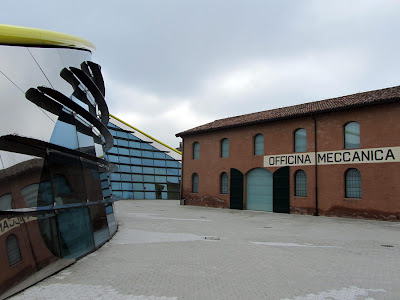 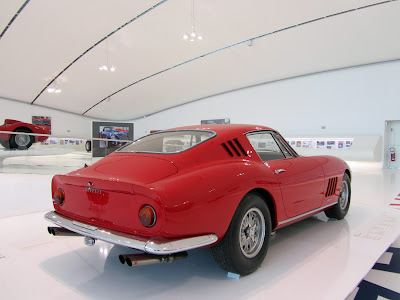 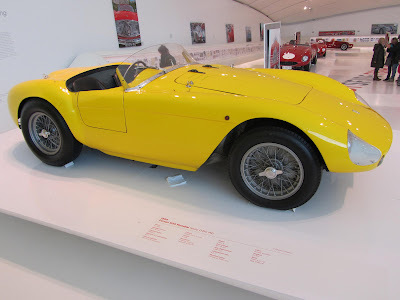 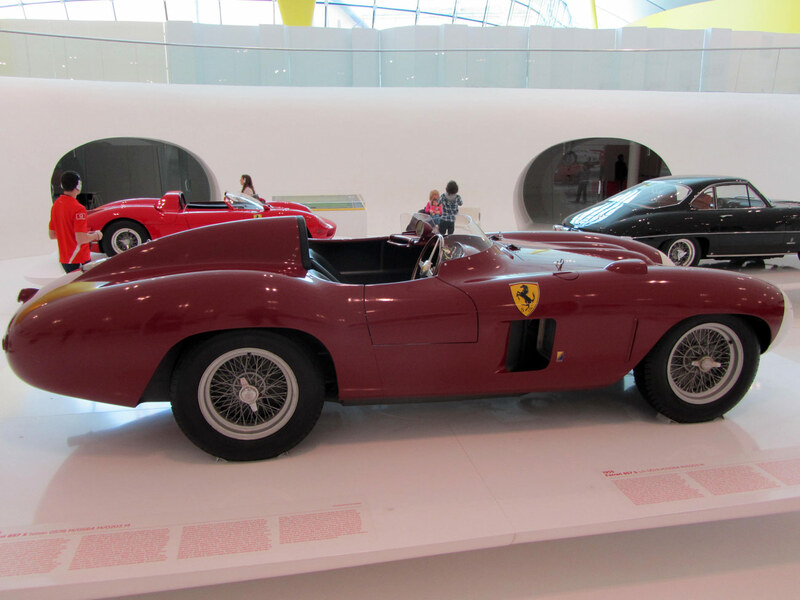 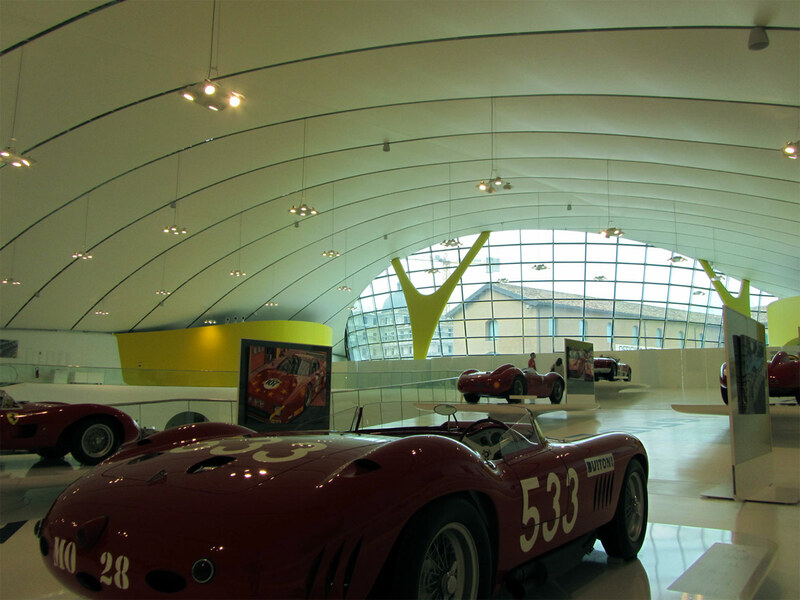 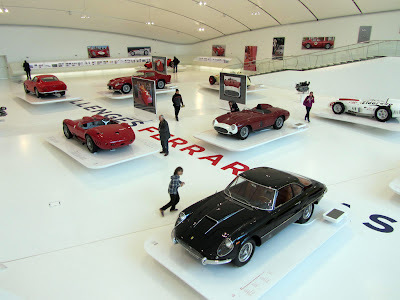 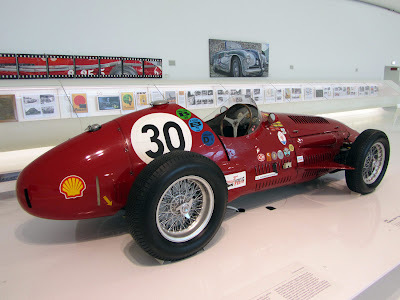 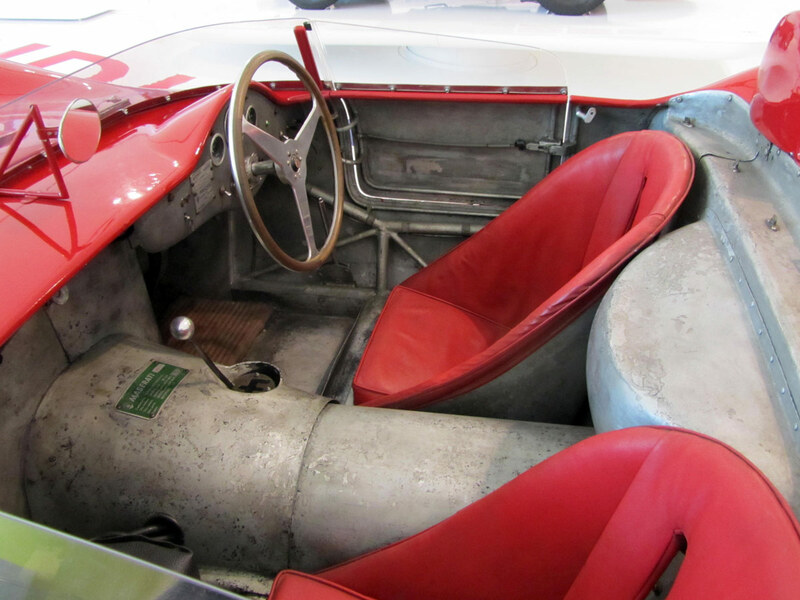 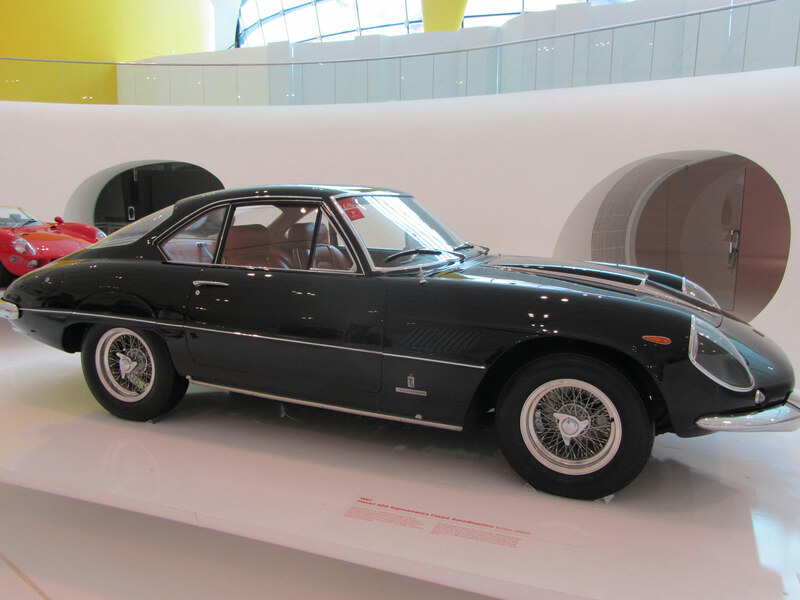 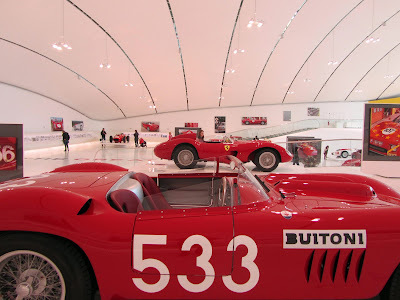 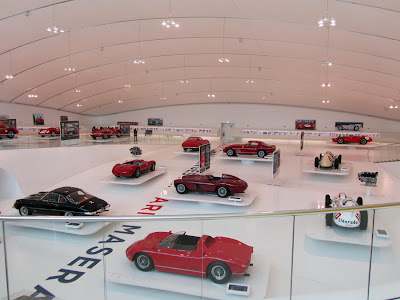 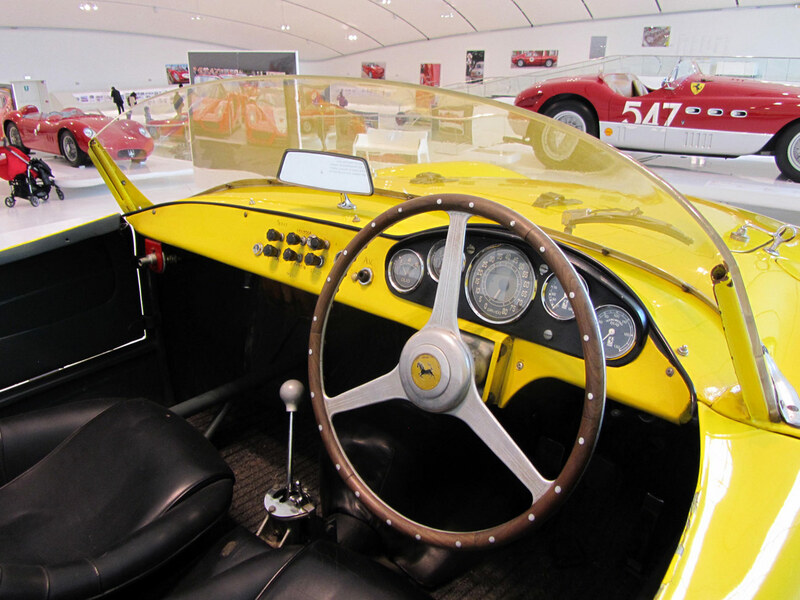 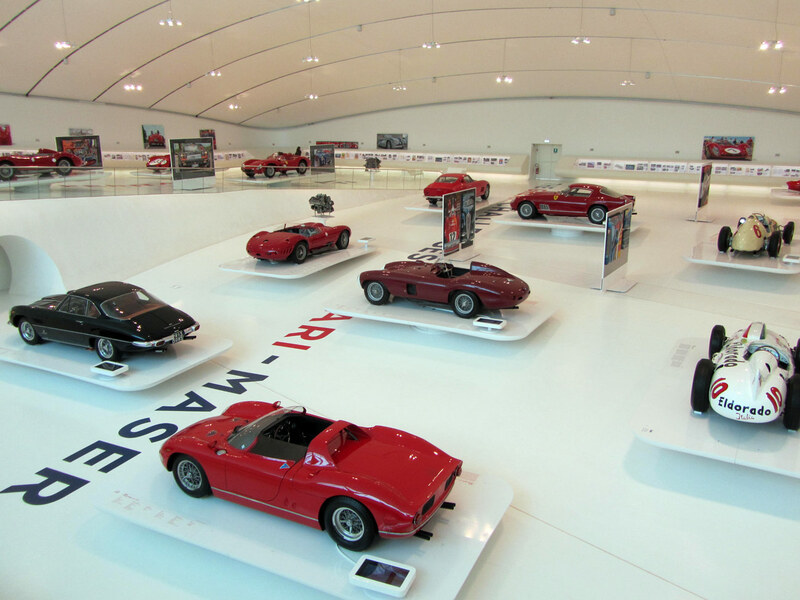 Visit in Italian car museum in Modena. Designed by Jan Kaplicky. 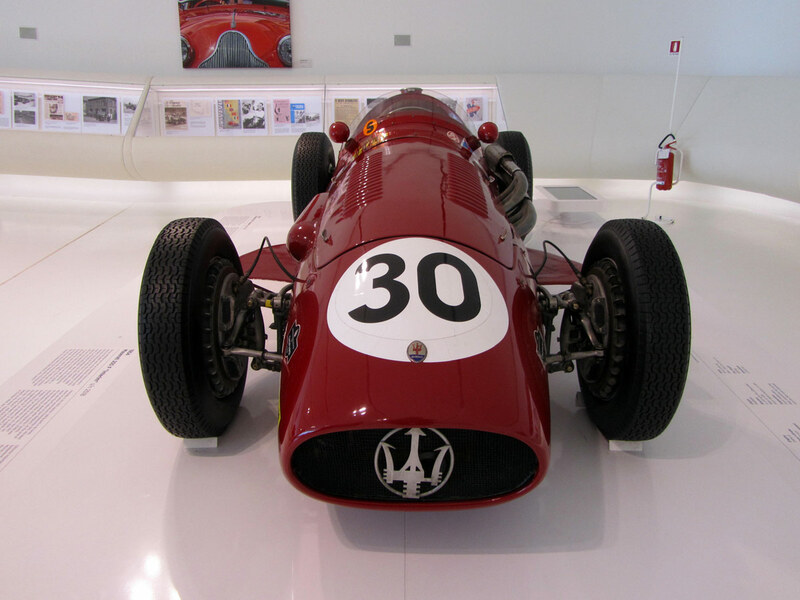 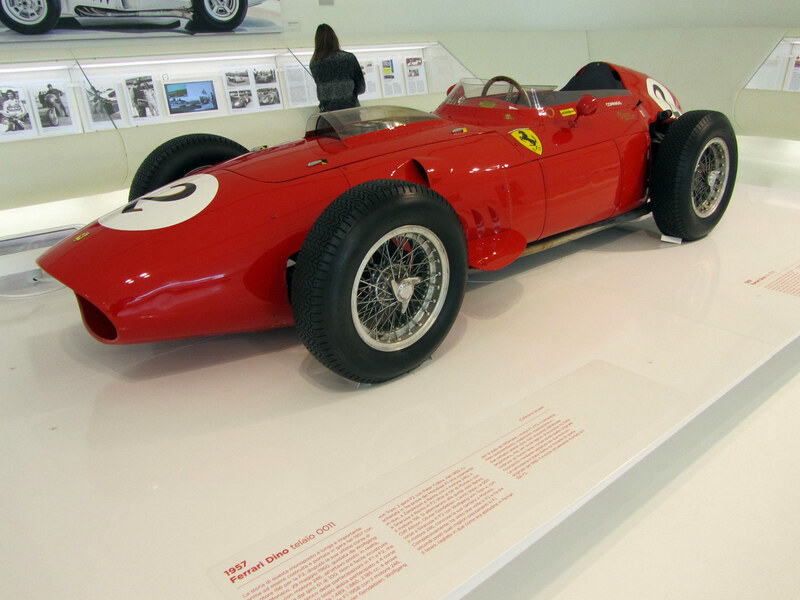 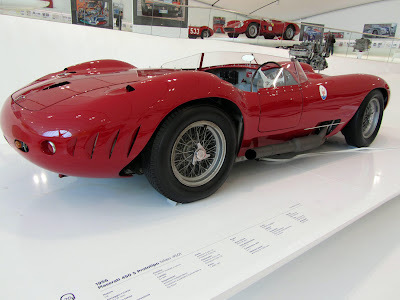 Current exebition is called Le Grandi Sfide Ferrari Maserati, The Great Challenges. 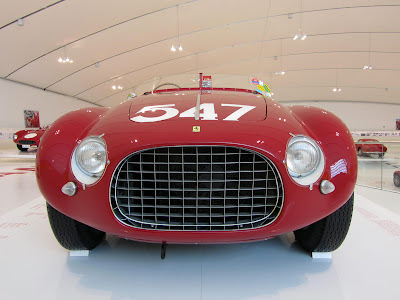 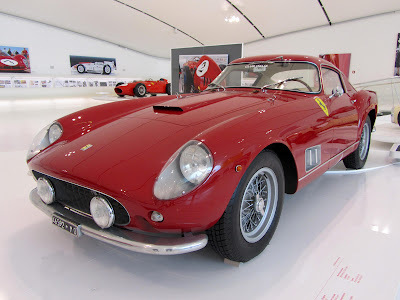 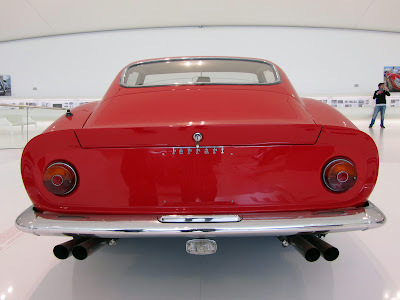 It shows for example Ferrari 250 GT, Ferrari Dino, Maserati 450, Ferrari Pininfaria, Ferrari 857, Ferrari 500 Mondial and much more..